Scott Eastwood finally pays his respects to late girlfriends family. Scott Eastwood, son of legend Clint Eastwood took two years to pay his respects following the death of his late girlfriend Jewel Brangman in 2014. 26 year old Jewel tragically died when her Honda Civic hire car was involved in a car accident. The faulty airbag was the reason given for her injuries. Two years on, Scott Eastwood has revealed that he now has the right words to express his condolences to Jewel’s father Alexander Brangman. Many of Jewel’s friends paid their respects at the funeral and joined in celebrating her life. Mr Brangman admitted that he felt hurt when Eastwood did not come forward at the time. Although his late daughter’s boyfriend may not have handled the situation in the best manner, he is forgiven and the family appreciate that everyone’s grieving process is different. Very magnanimous of Mr Brangman who believes that when things are low, we choose to rise. 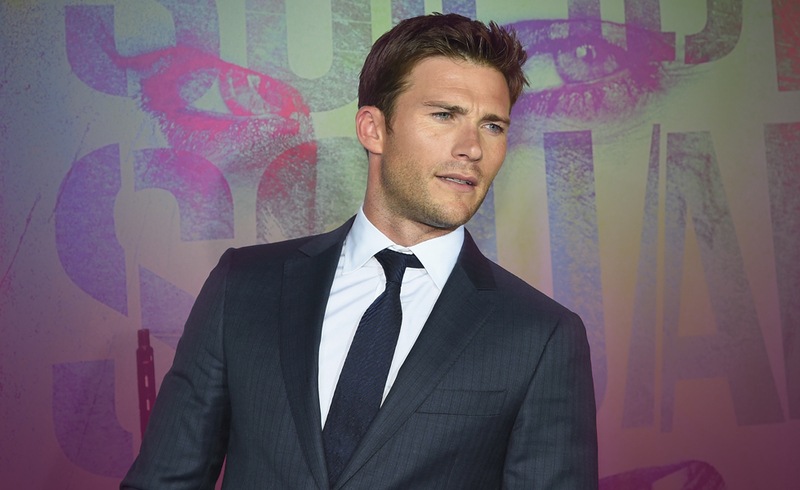 Scott Eastwood, the son of a flight attendant was the love child of Clint Eastwood. He has acted in four of his father’s films and his new film The Mercury Plains is out next month. Grief affects everyone differently and many people may choose to make judgments on how someone should manage their emotions. Scott reached out to Alexander Brangman, Jewel’s father and recently offered an emotional apology. Better late than never. No one expects to bury a child and the apology was accepted graciously by Mr Brangman. All can try to move on with their lives in the best way they can. Scott drew the Two of Swords, the Nine of Pentacles and the Ace of Pentacles. I feel that there is a lack of emotion within Scott’s life. The two of swords shows that there has been a time of much contemplation and procrastination with consideration given to the viewpoints of others. Scott now feels able to move forward in a harmonious manner. The nine of pentacles shows Scott engaging in work, not for the money as such but for the opportunity to follow his heart and figure a new way forward. The ace of pentacles shows the rewards. Scott is unable to change the past but he has reached out to his late girlfriend’s father and offered his sincere and belated apology. This has given him much freedom and he is now ready to start again having attempted to free himself from the shackles of the past. I feel that he is ready to embark on a new emotional journey on his life path. I wish him all the best. RIP – Jewel Brangman. Previous ArticleJennifer Lopez second split from Casper Smart after five yearsNext ArticleJohnny Depp’s daughter Lily-Rose in Chanel campaign.